Here's some advice from the ocean. Be shore of yourself, come out of your shell, expand your horizon, don't get tide down, let worries drift away, think big and live deep! 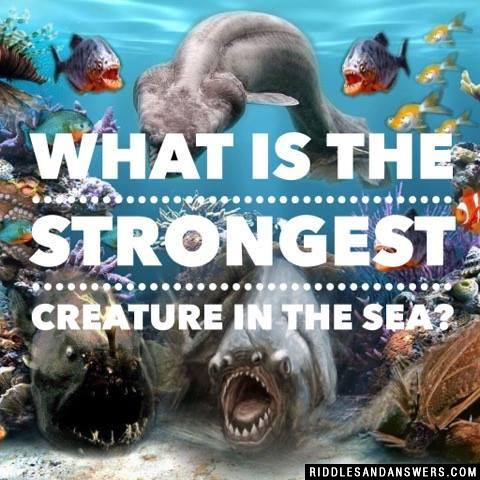 What is the strongest creature in the sea? 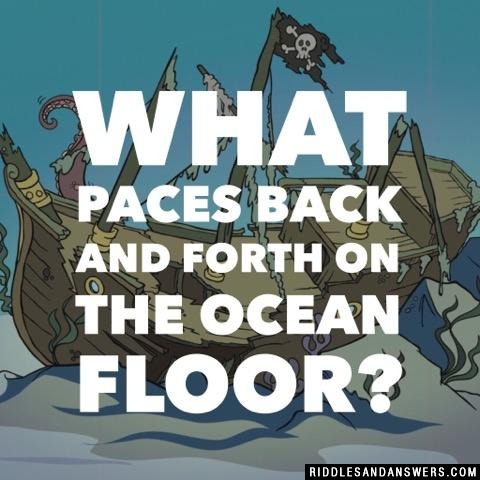 What paces back and forth on the ocean floor? 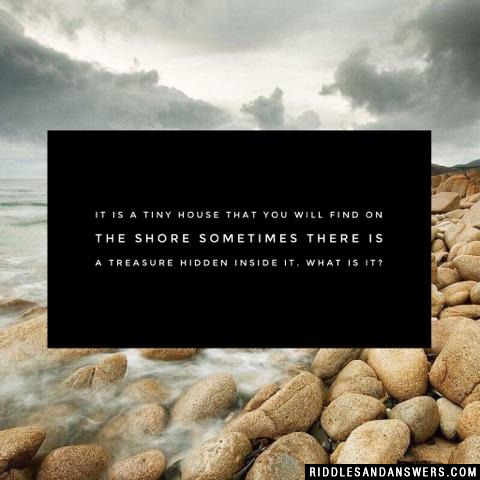 Why didn't the girl trust the ocean? There was something fishy about it. How did the lobster get to the ocean? What would we get if we threw all the books in the ocean? You are on a sail boat and your in the middle of the ocean... the boat has four boards on the side that are 2 feet wide each... if the water level rises 4 feet, which board will the water reach? It will be the same because the boat floats. 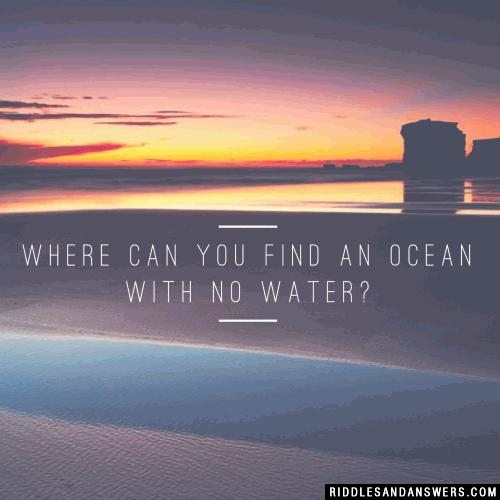 Can you come up with a cool, funny or clever Ocean Riddles of your own? Post it below (without the answer) to see if you can stump our users.